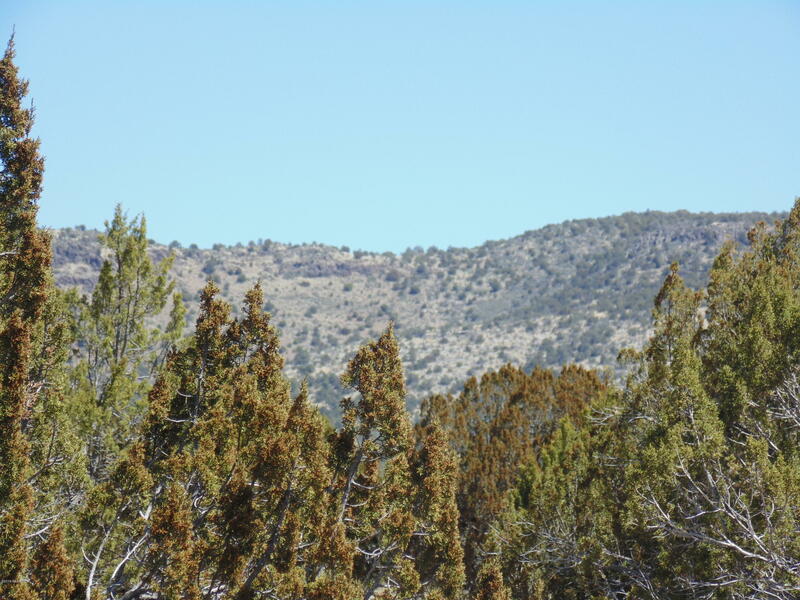 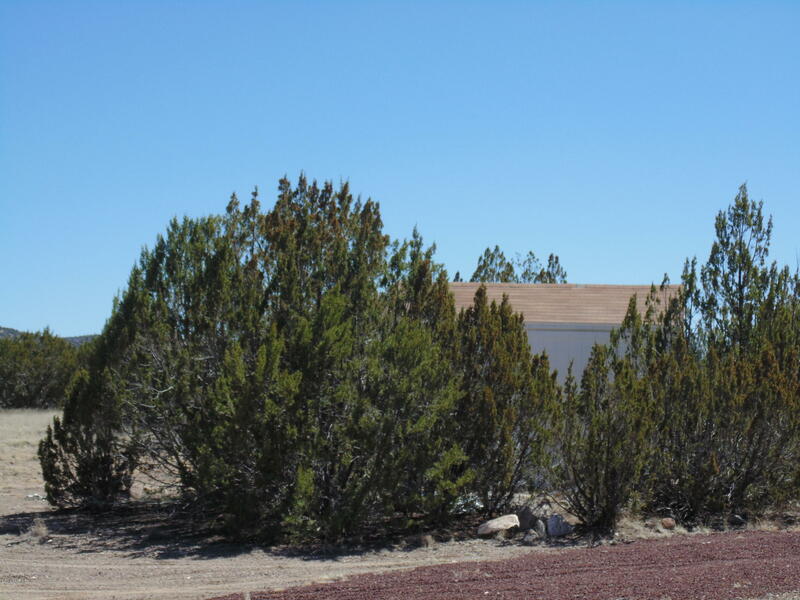 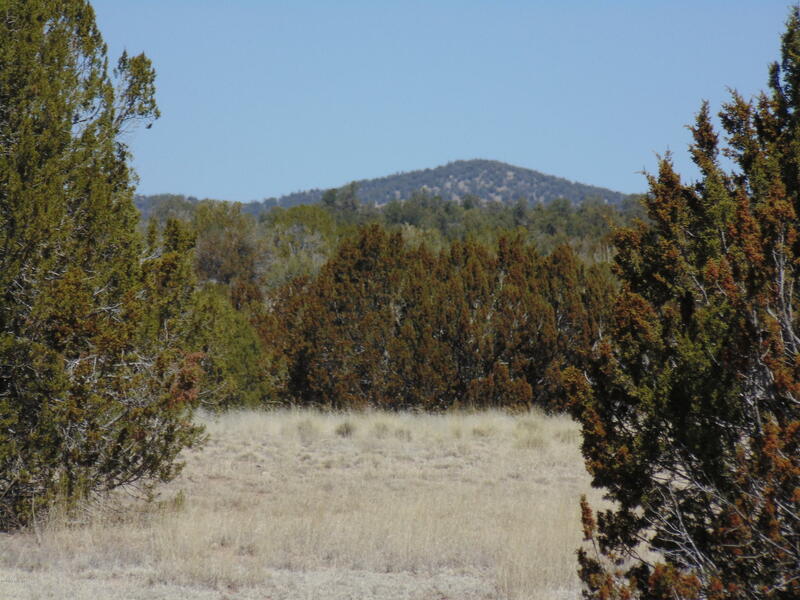 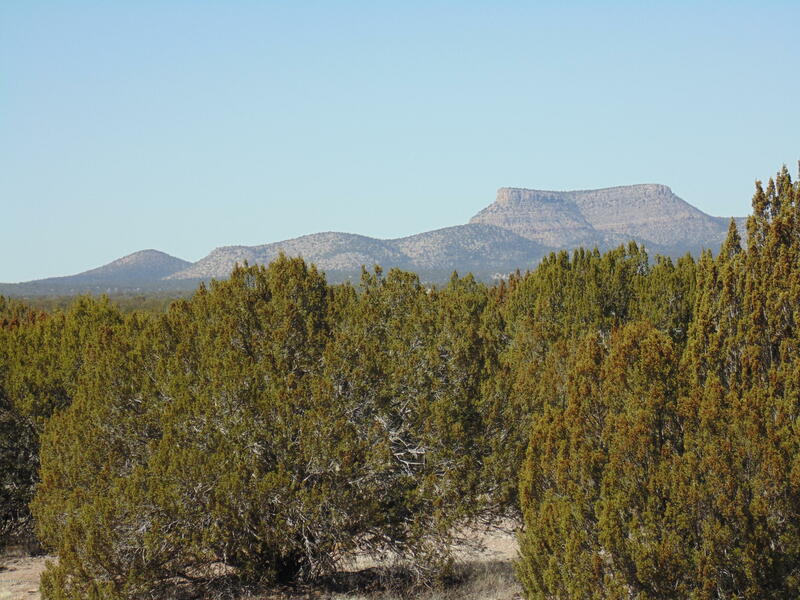 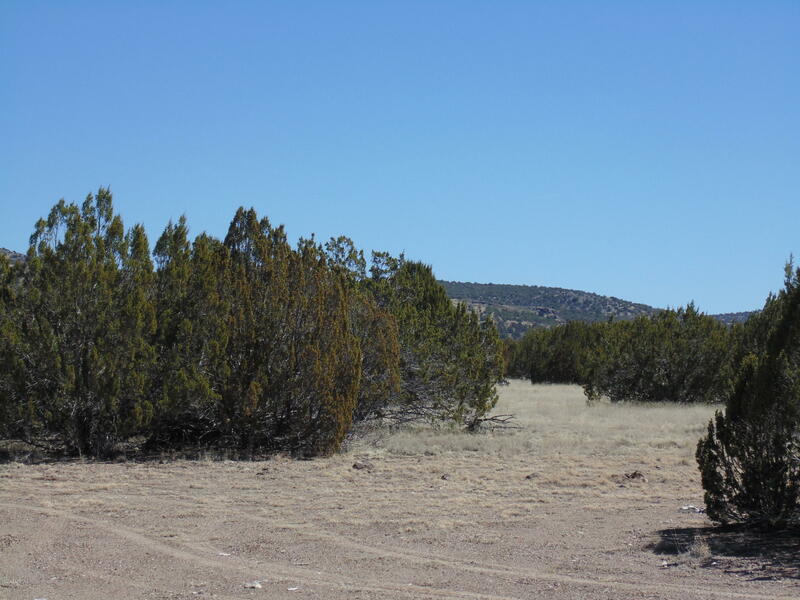 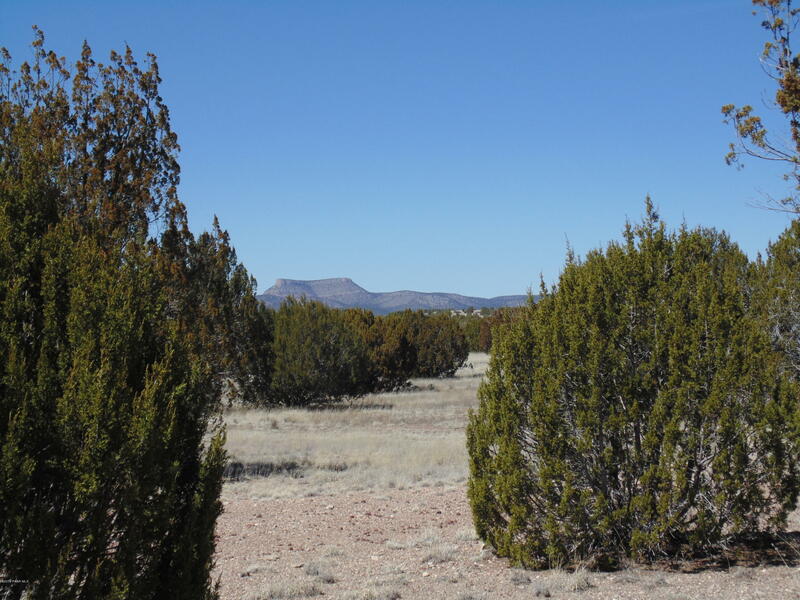 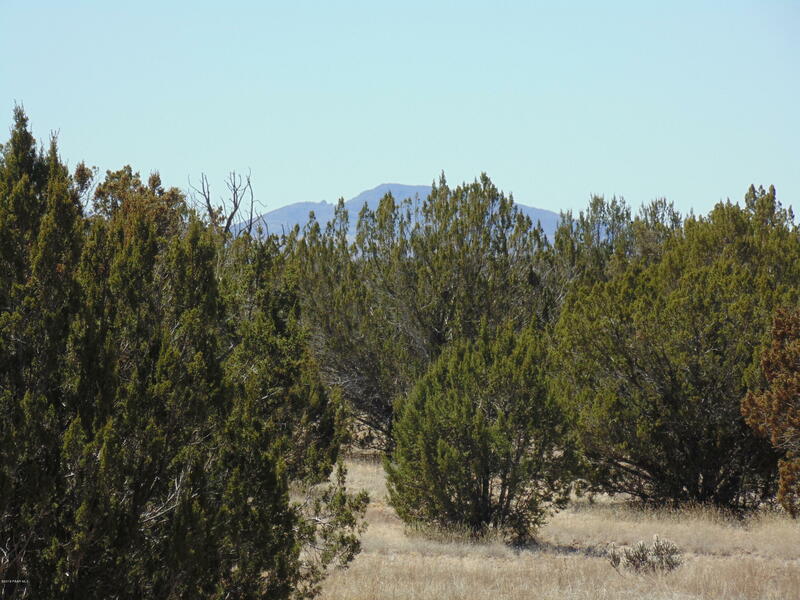 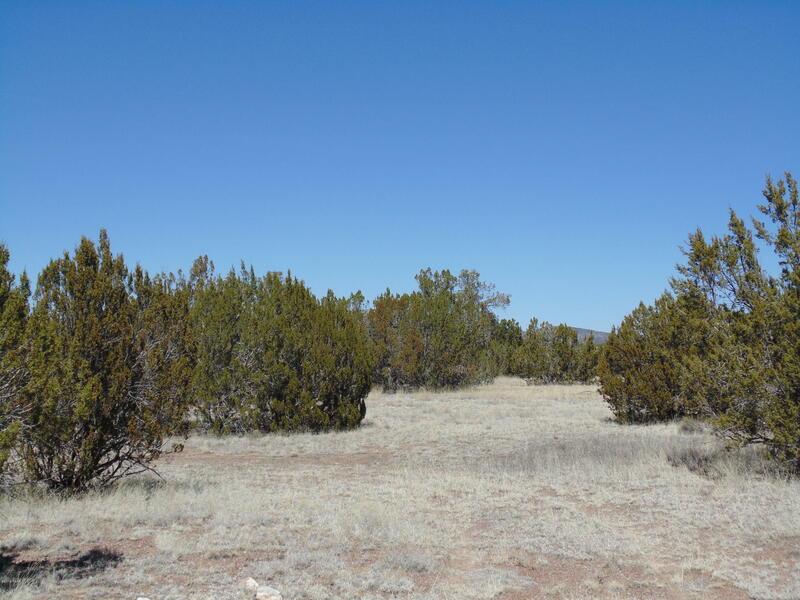 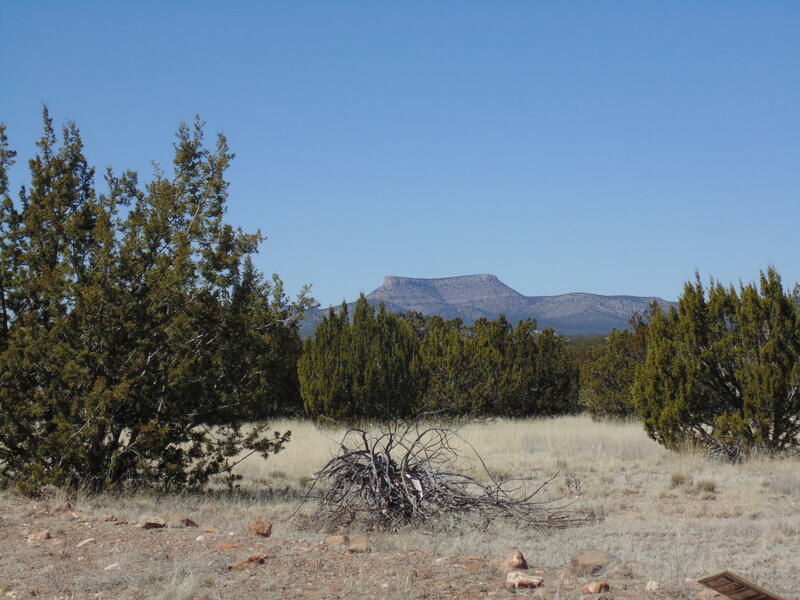 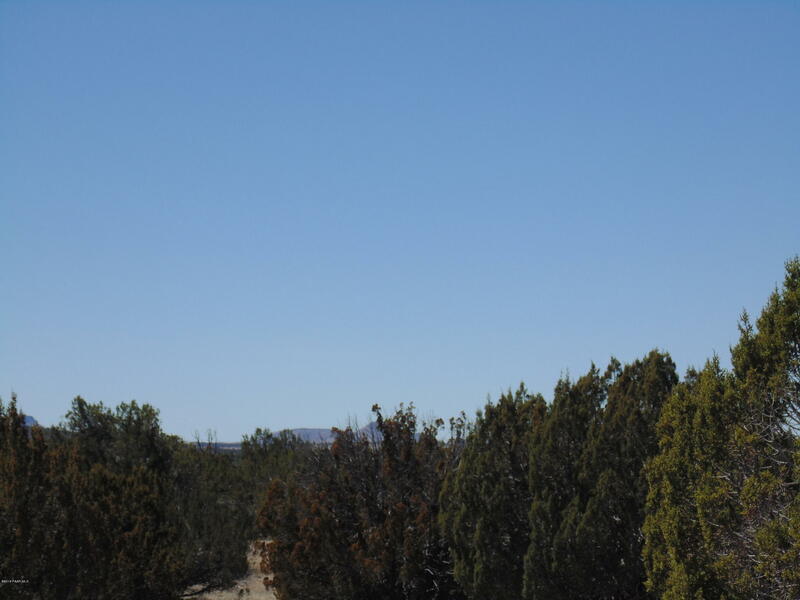 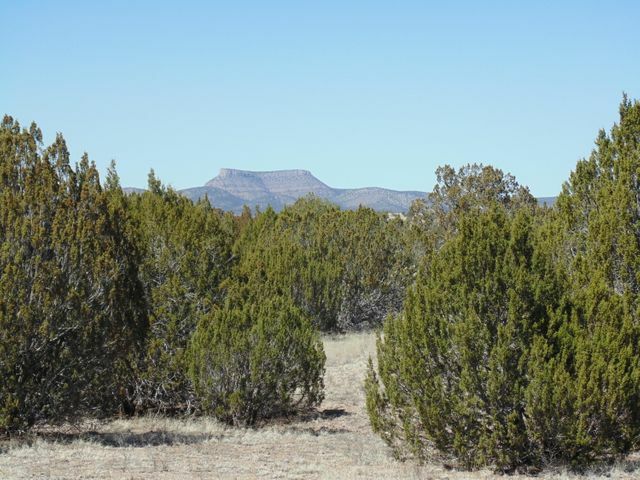 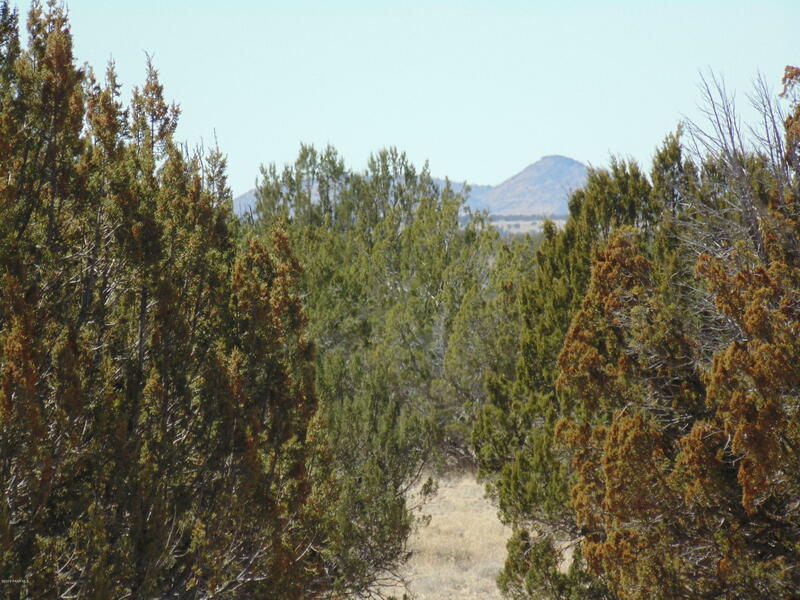 This private, remote parcel is ready for you to build on or bring your RV! 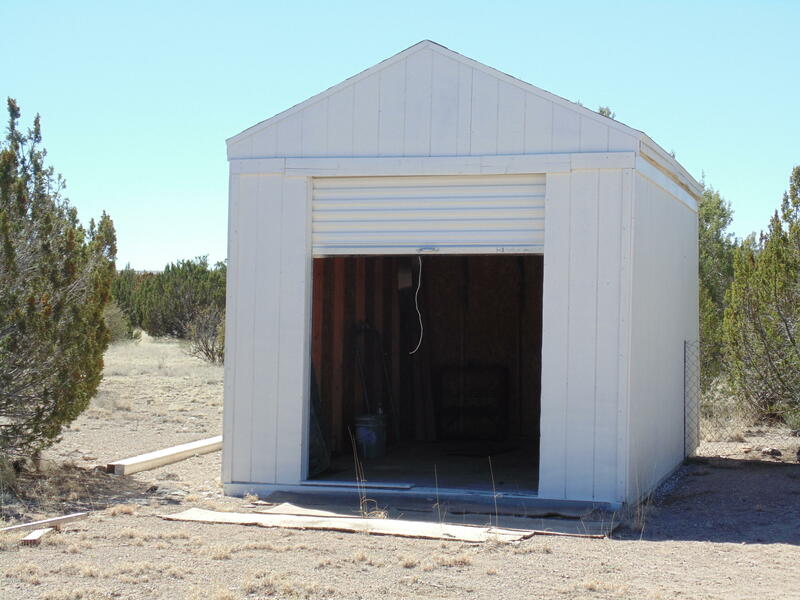 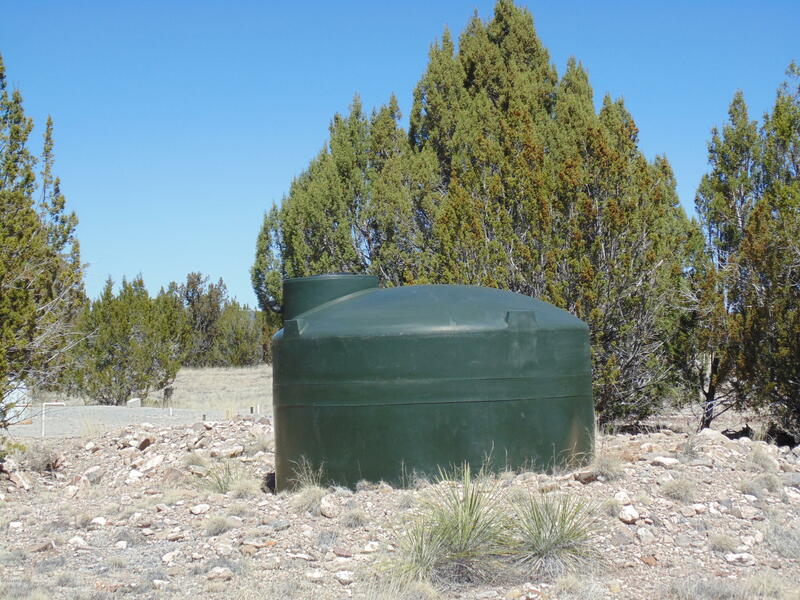 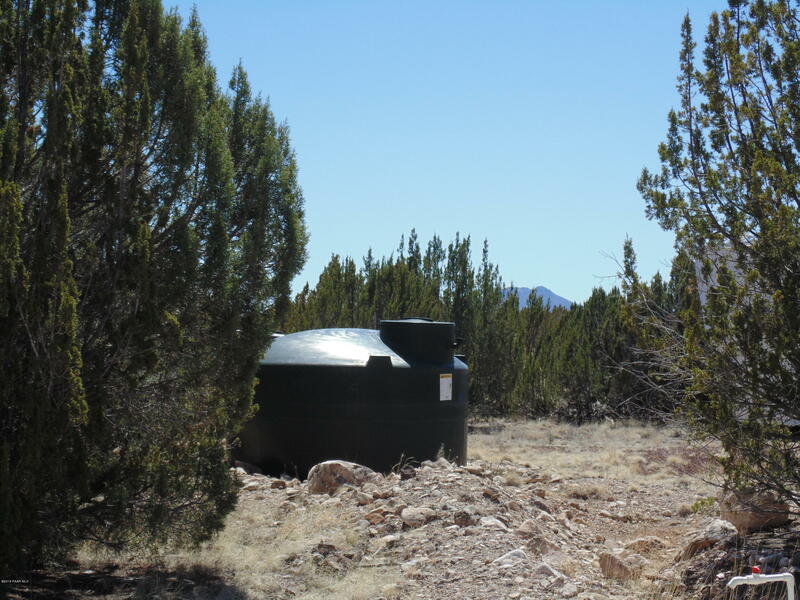 It is already equipped with Septic, a 2500 Gallon Water Tank, and a Storage Shed! 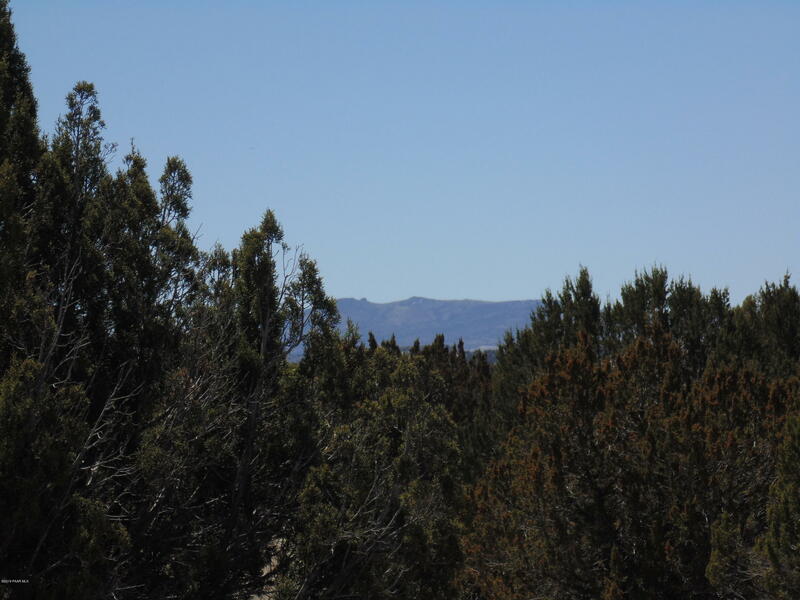 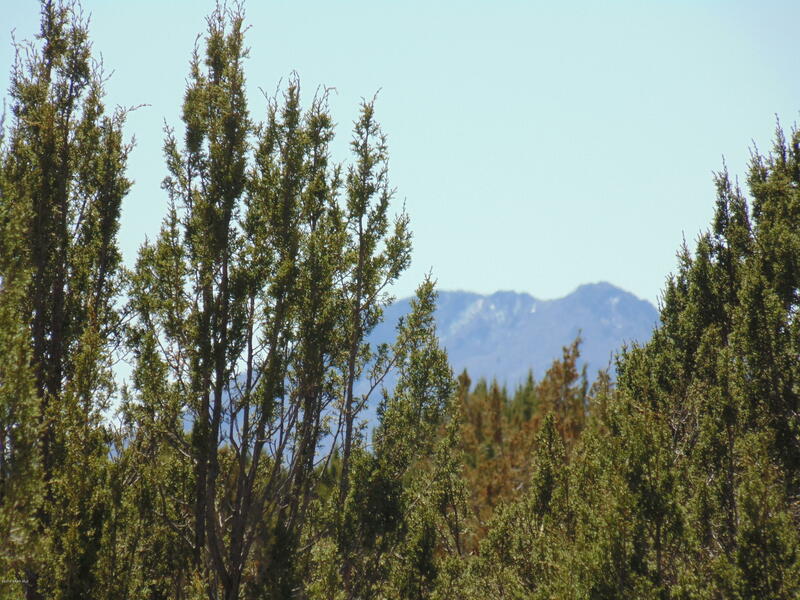 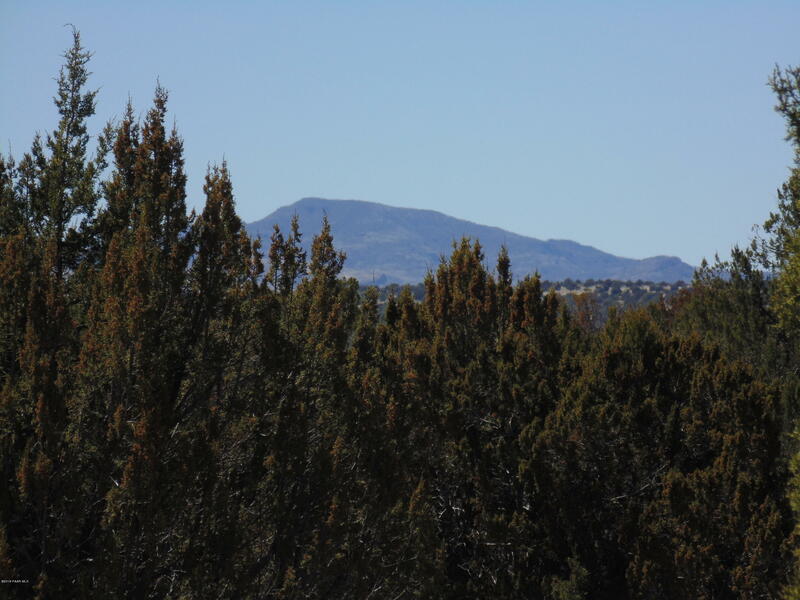 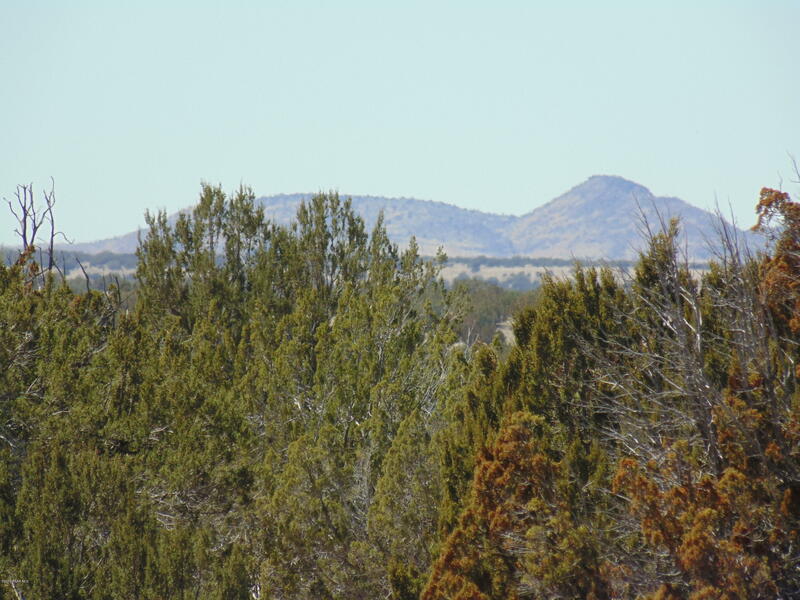 This property has nice grounds, is well treed and has great views of Cross Mountain and other various surrounding mountains. 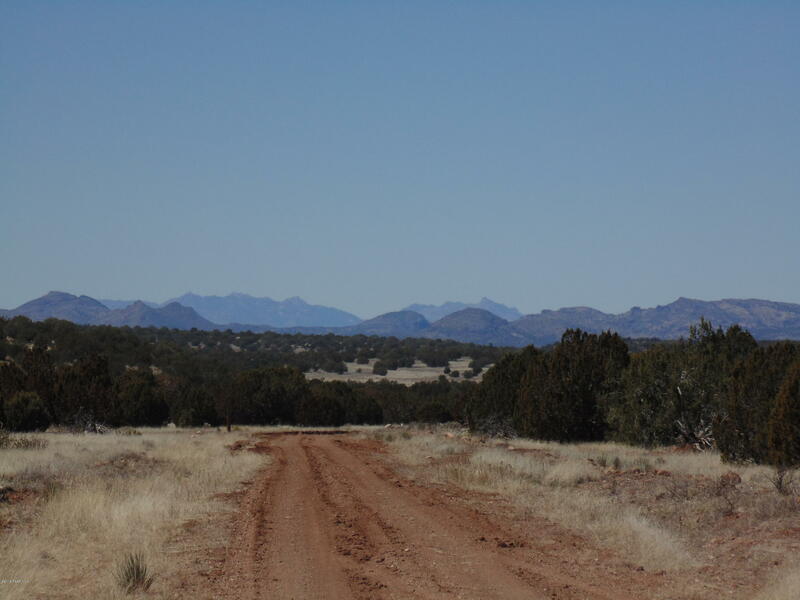 It also offers great road access being only 1/4 of a mile off a county maintained road! 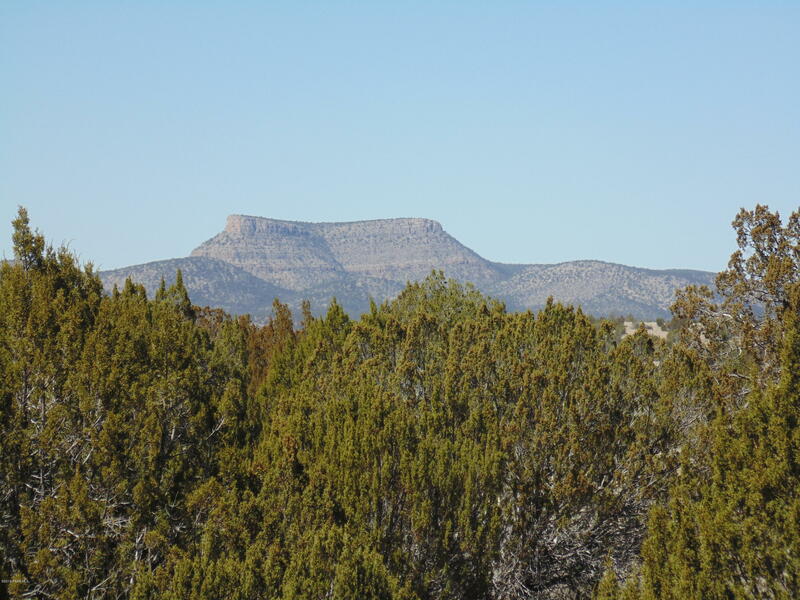 Some great one day trips include Laughlin, the Colorado River, the Historic Route 66 Town of Seligman, Williams, the Grand Canyon, Flagstaff, Sedona, Jerome and more! 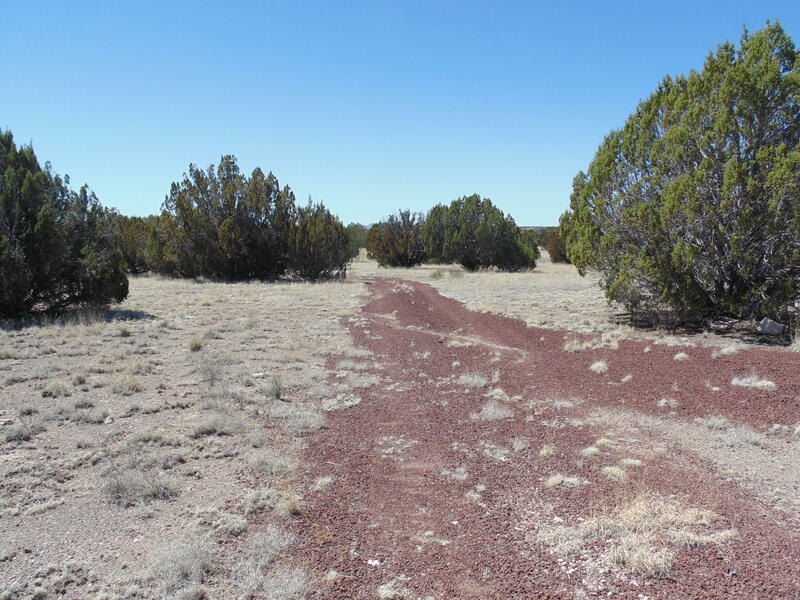 Come walk this one! 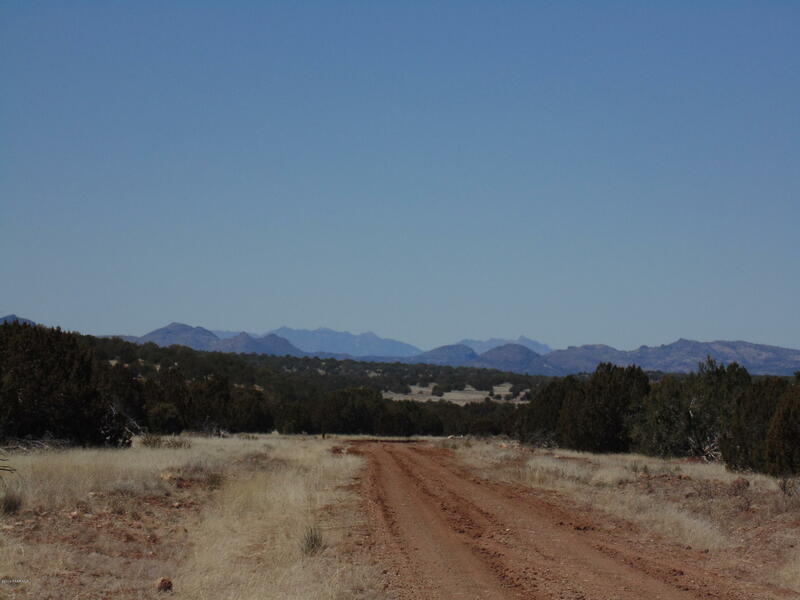 Directions: Interstate 40 to Exit 109 Anvil Rock Rd, Go South on Anvil for about 15 miles, then turn left on Peaceful View Trl, go East for 1/4 mile to property on the left, look for cinder driveway and sign.